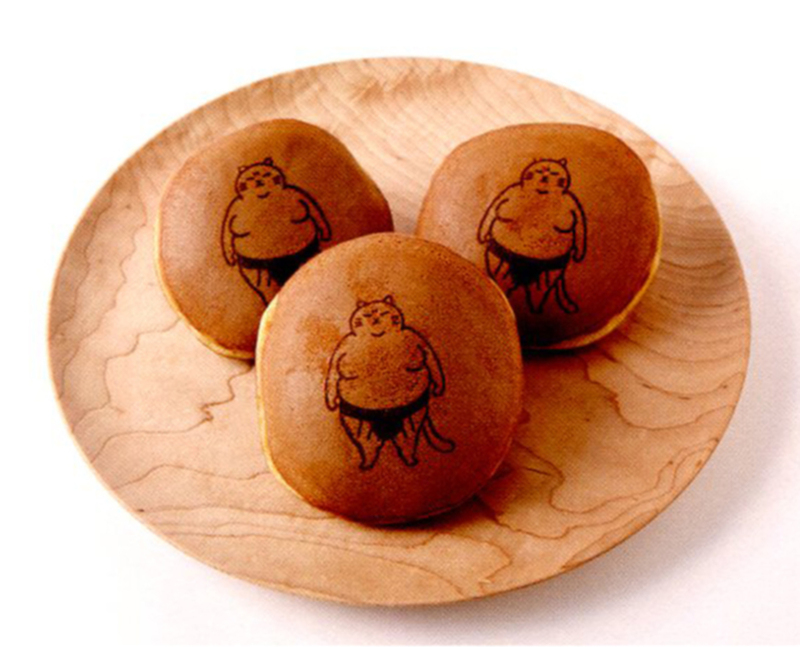 You know fat cats are hot when they get their own brand of red bean buns. 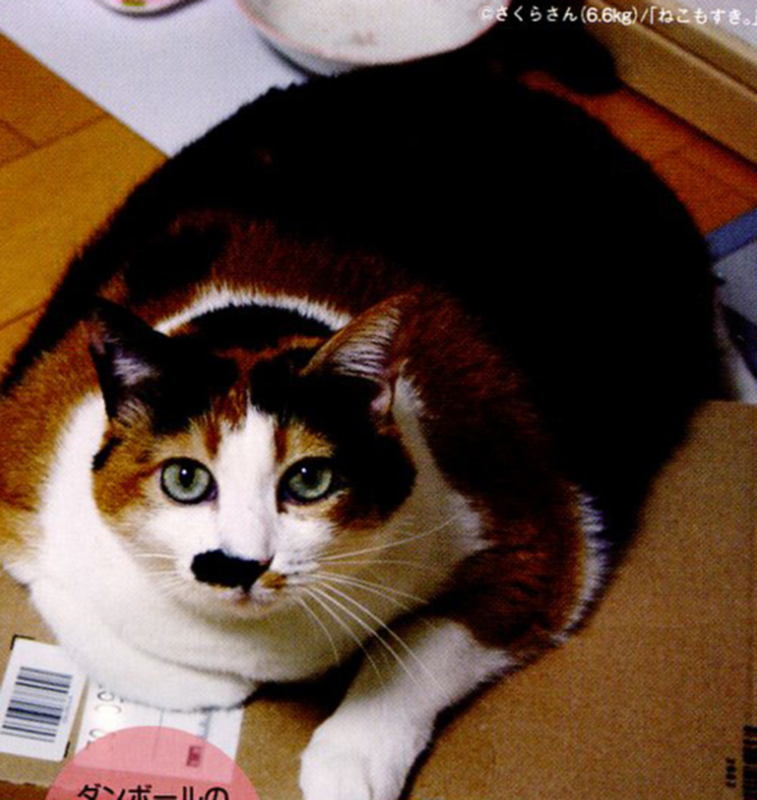 Why is it that there’s suddenly a craze in Japan for cats that seem to have been snacking on Carb-O-Load Burgers, the Godzilla of pancakes, and deep-fried bacon on a stick? 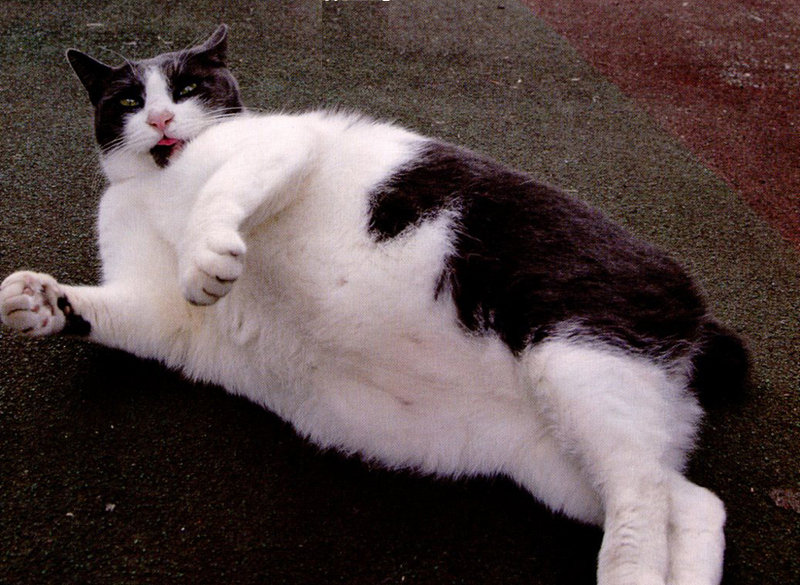 Chubby cats are so trend-matic right now, there’s even a popular childrens’ book starring a character called Fatty Cat. Spoiler: on the next page, those birds were toast. 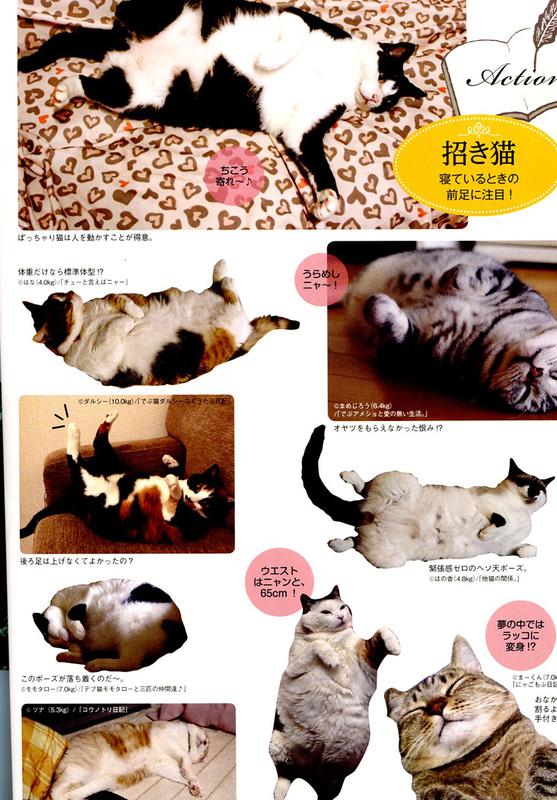 If you still doubt, check out the fat cat centerfolds from this month’s Neko Seikatsu (Cat Life) magazine!